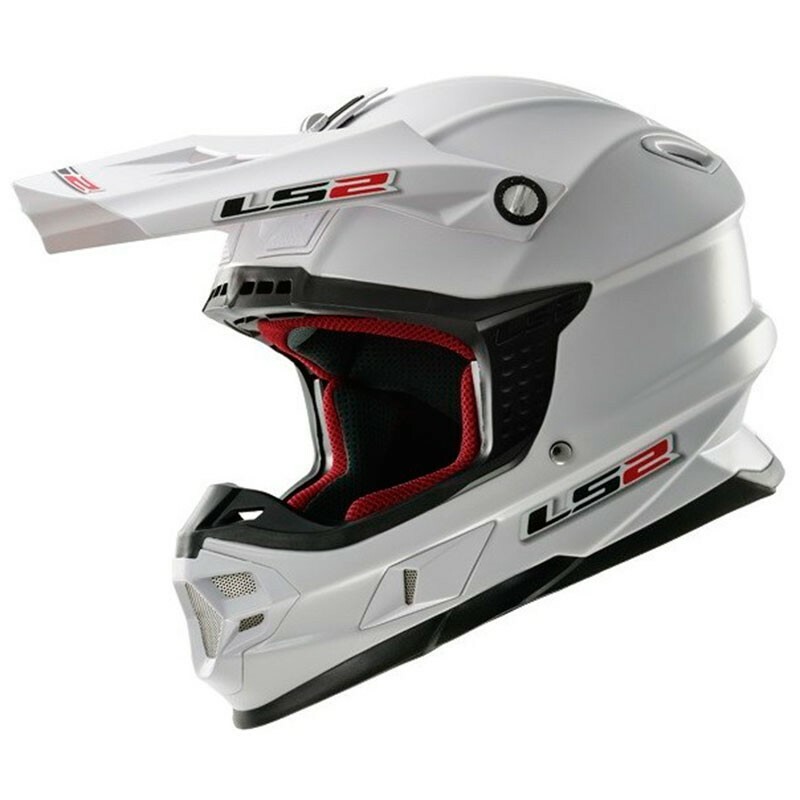 Founded in 1990, the helmet brand LS2 presents his homologated fiber offroad moto helmet the Light MX 456 Solid. 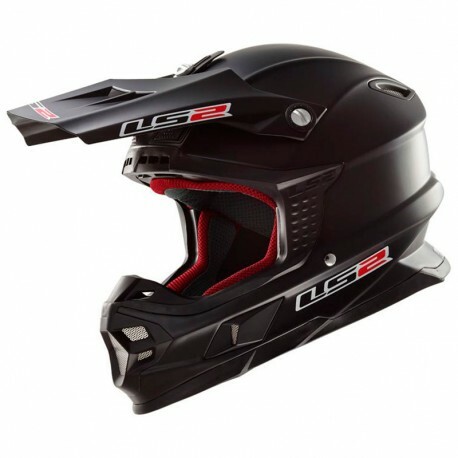 Off-road helmet made of lightweight fiberglass and very resistant. 100% removable and washable interior made with antiperspirant fabric.